Hey all the lovely ladies out there! 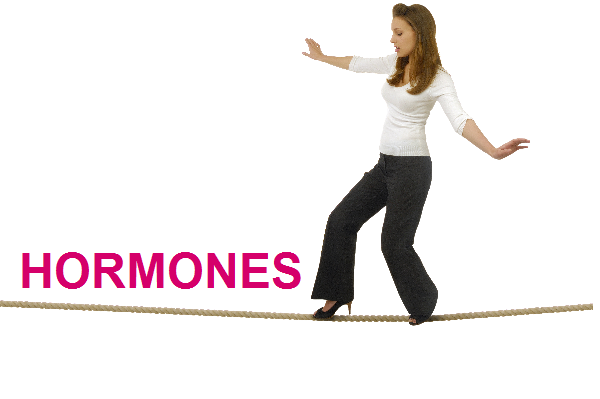 Are you suffering from hormonal imbalance? 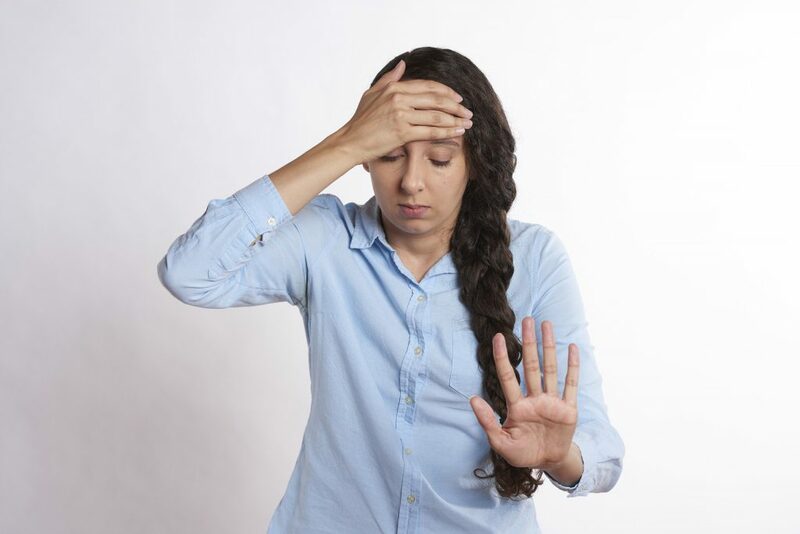 We women are familiar with PMS or menopausal symptoms l..